The ceramic disc cartridge can survive 500,000 times open & close test. Sophisticated ceramic engineering provides both convenience and control precision. 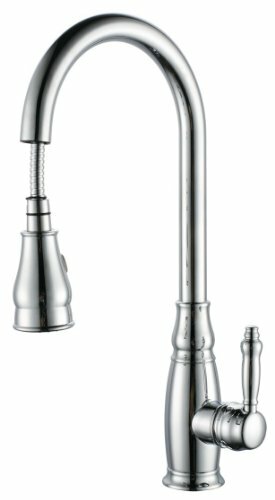 Each faucet is tested at high water pressure to ensure high quality and long durability. 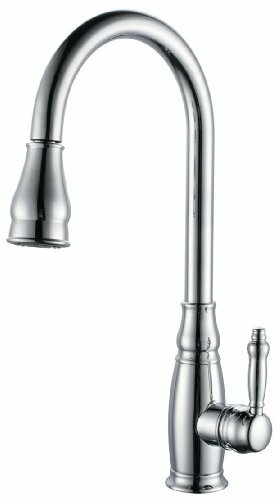 With a long retractable hose, this faucet provides you with the freedom to wash, rinse, or clean wherever you need to reach. If you don't like our product, you can always return to us in 15 days. We will fully refund you as long as the product is in new condition.